GGE has a wide catalogue of products and services in order to solve each client’s needs. GGE is capable of packaging customized solutions with standarized systems Plug & Play. GGE and its products are present in a wide range of sectors. Global Gas Energy is a company that belongs to EPM Gas Technology. Manufacture, package and preassemble equipments into gas industry, according to the group companies’s and client’s needs.The products obtained by Global Gas Energy are high added value derived from the analysis of our client’s problems in the working environment. Global Gas Energy manufactures equipments and products related with gas industry. Discover our generic references. 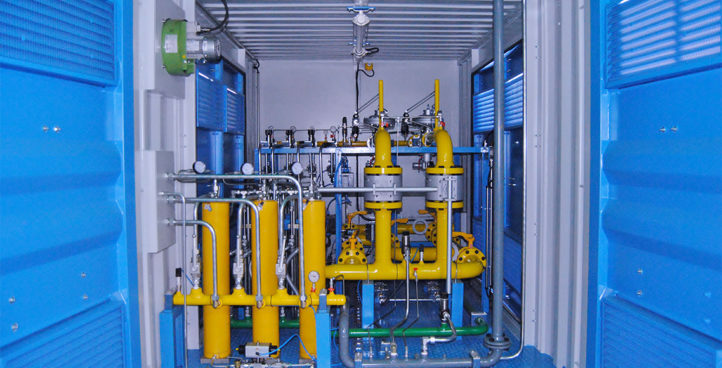 The decompression equipments are systems designed to reduce the gas pression from a virtual pipe until a service pressure required by the client. 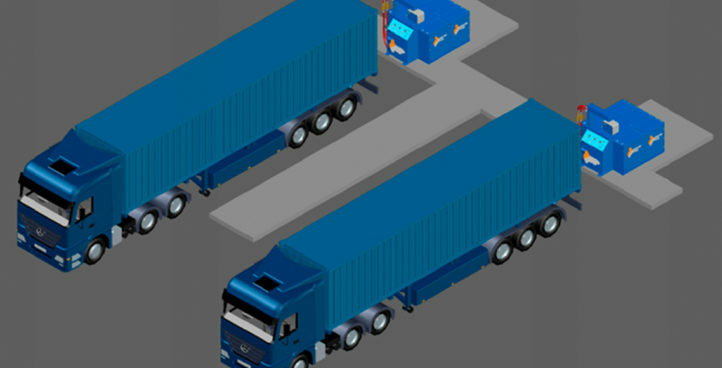 GGE has available a truck GNC refilling system which improves the actual systems allowing a higher final mass charged than conventional refilling systems. MODULO is a Plug & Play system designed for those clients with a low initial consumption but with a progressive growth. Does your company require customized equipments and products related to the gas sector? In Global Gas Energy we offer you packaged solutions integred in a sea container. Our Specialists will analize your particular case offering you the most optim, eficient and economic solution always keeping high standards of quality and safety. Global Gas Enery works in all the gas sectors, offering own manufactured products and packaged to give the best customized solutions to the clients. 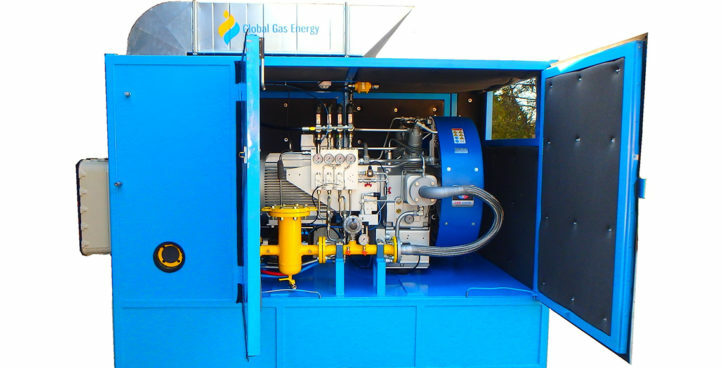 Global Gas Energy works to bring the best customized solutions in the gas sector equipments. Tell us your needs and we will give you the best customized alternatives. Leave us your e-mail if you want to be up to date with the latest equipment and service developments in the gas sector.